If you want to test your principles to the limit don’t join Opus Dei, simply have a daughter! My wife is Catholic but, less than impressed with man’s (and, in particular the Church Of Ireland’s) interpretation of God’s way, vowed that our darling would not be forced into a religion. What could go wrong with bringing her up to respect life and people and then allowing her to choose her own religion later in life? In a word, schooling. There are three to choose from in our area. Two are poor to average, according to OFSTED reports, and one is excellent, but is a Catholic school and realistically requires a baptism. Decision unmade but faith tested is probably the best way to describe the current situation. How does a winemaker cope with breaking principles every day? How to produce wine that is honest and tasty, yet can make money? I’ve long admired Chilean conglomerate Concha y Toro for making very passable wines en masse and to a decent, very drinkable, quality. 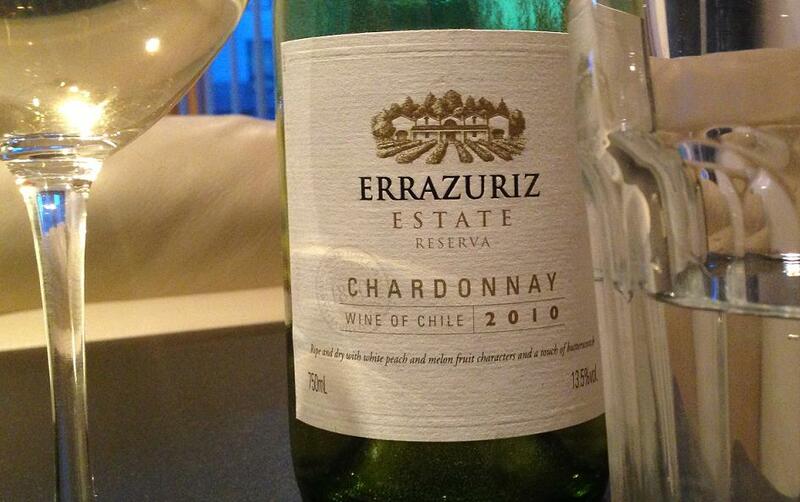 Errazuriz is almost there but not quite. Take this Chardonnay, for example. It tastes fruity but a bit tinny and sharp. You can get it for about £8 from Majestic (depending on the prevailing discount scheme), so it falls in the same price bracket as CyT. But, despite the overt apple and pear flavours, this is missing a little je ne sais quoi. Errazuriz is lager in a can, compared to CyT lager in a glass bottle. I’m sure they are catching up, though. This entry was posted on Friday, May 31st, 2013 at 10:54 am	and is filed under south america. You can follow any responses to this entry through the RSS 2.0 feed. You can leave a response, or trackback from your own site. Why not send her to the poor to average closest AND MAKE IT BETTER! The addition of one well brought up middle class child – if thats what she is – is sure to raise it to average. I don’t consider myself to be middle class. I went to two pretty ropey state schools but did OK thanks to my dad and self education. But, everyone wants the best for their kids and I hope my daughter has a much better educashun thun mee….